Kyary Pamyu Pamyu recently announced that she will release her first new album in four years as well as embark on a hall tour around Japan. 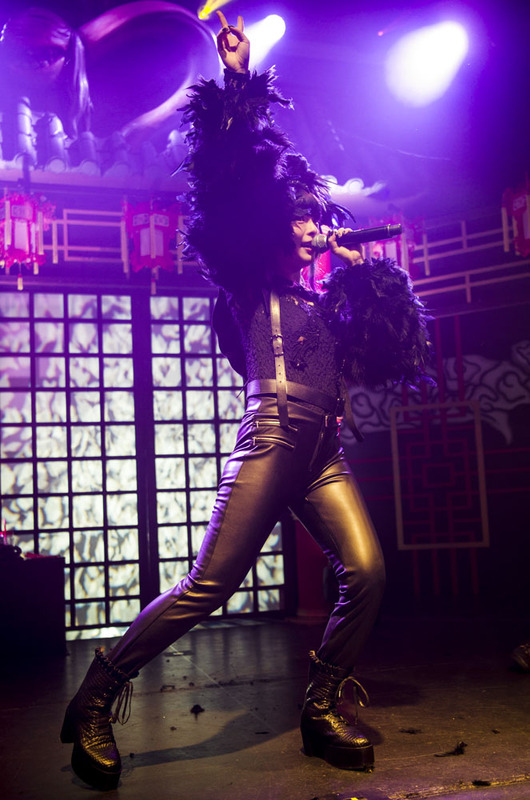 The singer set out on her 4th world tour in May and wrapped it up with her final show in Shanghai on July 28. This is a report of her world tour with photographs taken from her shows in Europe in May, the US in June, and Shanghai in July so you can live or relive the excitement felt at every concert in each country. 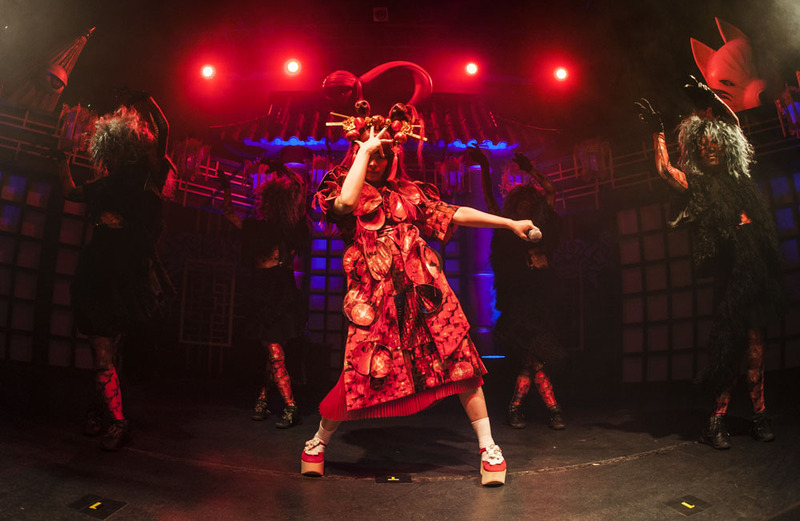 The tour was a recreation of her Halloween themed concert titled ‘THE SPOOKY OBAKEYASHIKI ～ PUMPKINS STRIKE BACK’ which was originally held in Japan last year to acclaim. 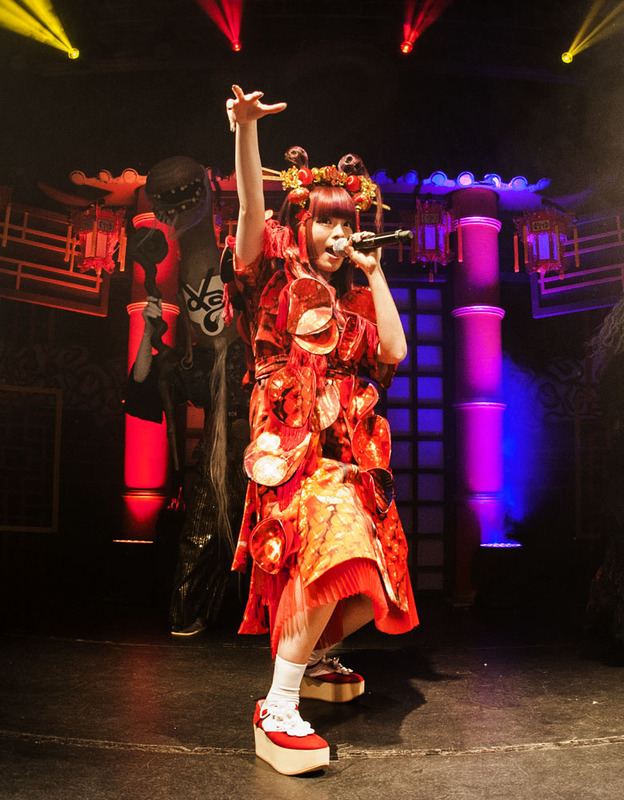 Wanting to bring the show to fans around the world, Kyary and her team took the entire haunted house stage set with them overseas. May 20, 2018. 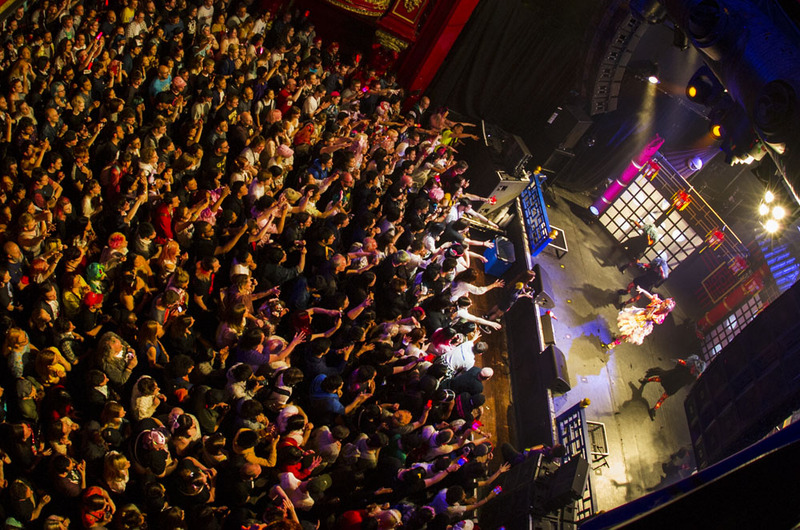 The first stop on the schedule was London, and this was Kyary’s first time in the capital in two years. 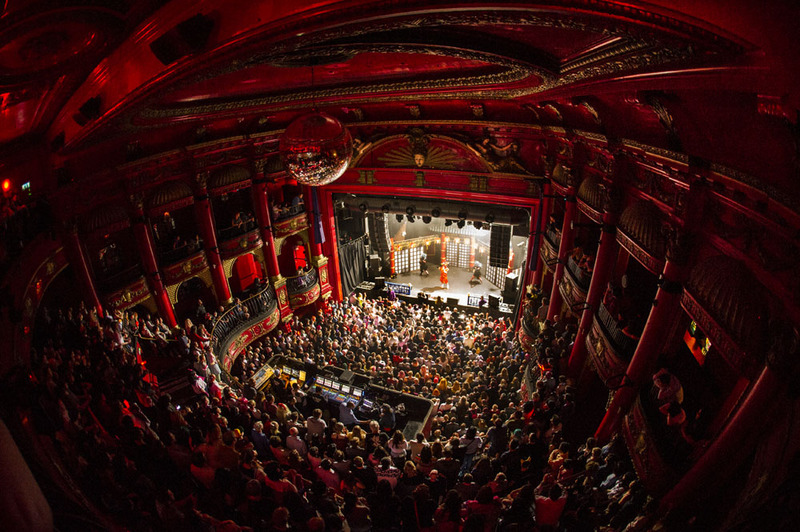 The moment she stepped out onto the stage, the cries and cheers of fans who had been waiting in anticipation for the singer’s return echoed through KOKO. 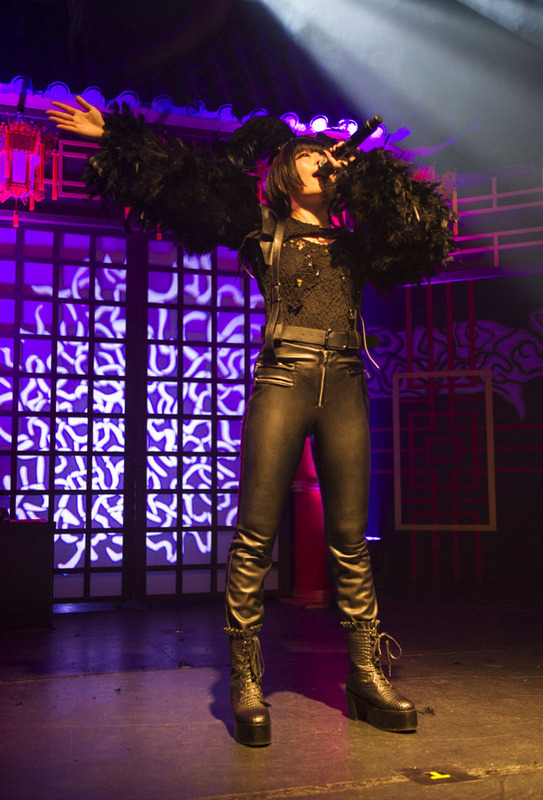 The first song on the tour set was Kyary’s internationally beloved hit song Fashion Monster. This was immediately followed by Invader Invader which served to heat up the excitement in the venues even more. 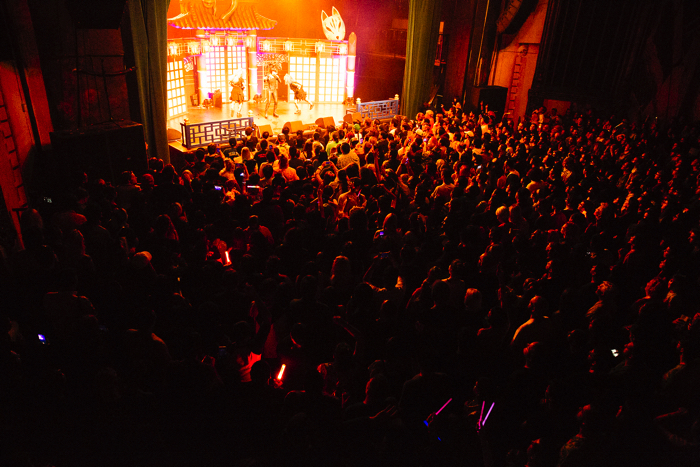 Kyary greeted each crowd in each country in their respective languages which the fans loved. Before beginning Harajuku Iyahoi, Kyary taught the crowd the cues so everybody could join in. This song was a huge hit in Germany. Seeing everybody sing the words ‘Harajuku Iyahoi!’ together was a magnificent sight to behold. It was then time for a costume change. Kyary put on an outfit that was more mature than her usual looks and gracefully sang Slow Mo. 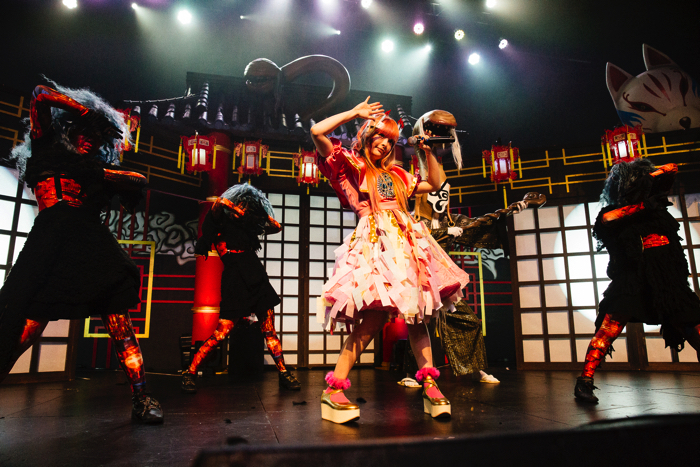 It was a very different performance, with Kyary showing off sharp dance moves together with the obake dancers. 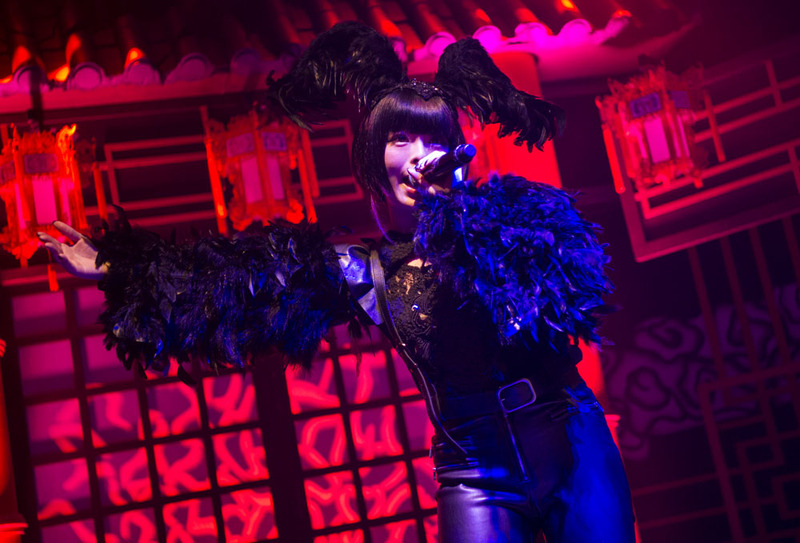 The second half of the tour set consisted of classic, very well-known tracks from Kyary such as Mondai Girl, Ninja Re Bang Bang and Mottai Night Land. 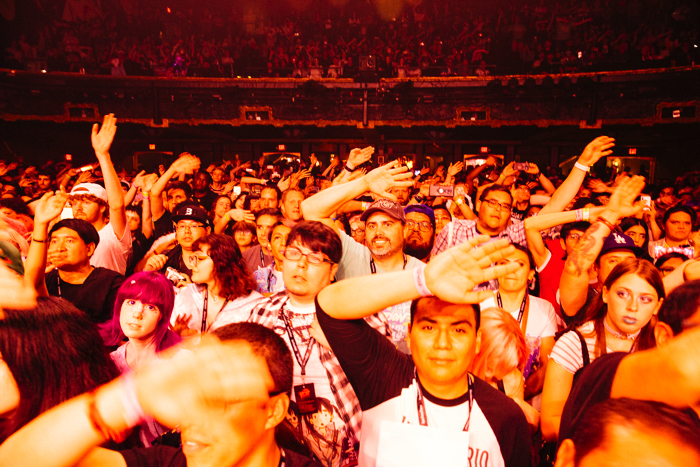 In America, fans copied Kyary’s dance moves for Cherry Bon Bon and sang their hearts out to the tune of Tsukema Tsukeru. The final song of the main set was the perfect theme for a Japanese haunted house setting: Crazy Party Night ~Pumpkins Strike Back~. 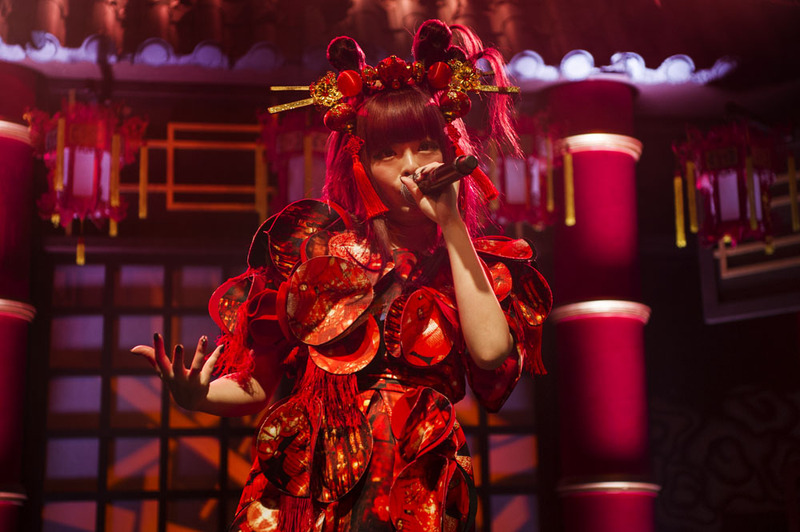 Kyary returned to the stage for encores, this time dressed as a ‘happy spirit medium.’ She performed Easta and her newest song Kimino Mikata. The final song of the shows was of course her international breakthrough number PONPONPON. She was joined on stage by the dancers and spirits. Fans sang and jumped along at every show before it finally came to a close. After the Shanghai concert―the last night on her tour―Kyary posted her thoughts on Twitter regarding her shows overseas. It’s been 7 years since the world was introduced to PONPONPON, a song that went on to become a viral hit and led to sudden international exposure for Kyary. She has performed solo outside Japan many times; the fact she can make fans in each country she visits go crazy only singing in Japanese is an extraordinary thing―a testament to her popularity. That’s proven by how she’s able to make people smile and laugh wherever she performs. Years may have passed since her debut, but the artist Kyary Pamyu Pamyu is loved the world over. She is received warmly by people because those fans know she wants them to have fun – and have fun together with her. Kyary Pamyu Pamyu’s schedule is booked up once again from September where she will set out on a hall tour across Japan. Those who have yet to see her perform live must make it their mission to do so and see how she has matured and how far she has come.